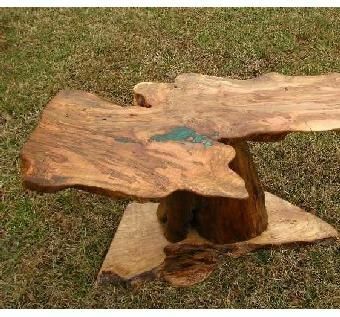 This is about as natural edge as a table can get! 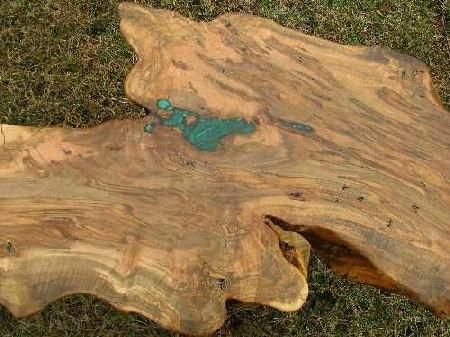 Ambrosia maple coffee table with Malachite slab inlay and stump pedestal base. This table was fun to build. 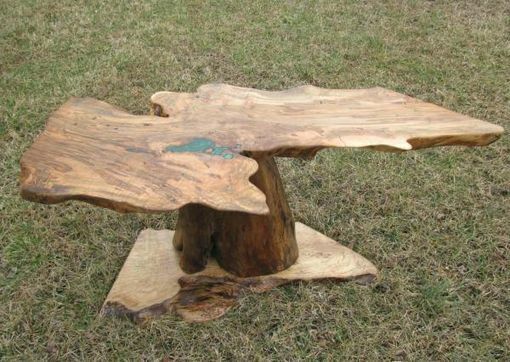 Shipped this table all the way to Texas! We would love to build one for you.